Good News To all our clients in Ghana and Burkina Faso . 1 x 40ft Hq City Bicycles heading for Tema Harbour . 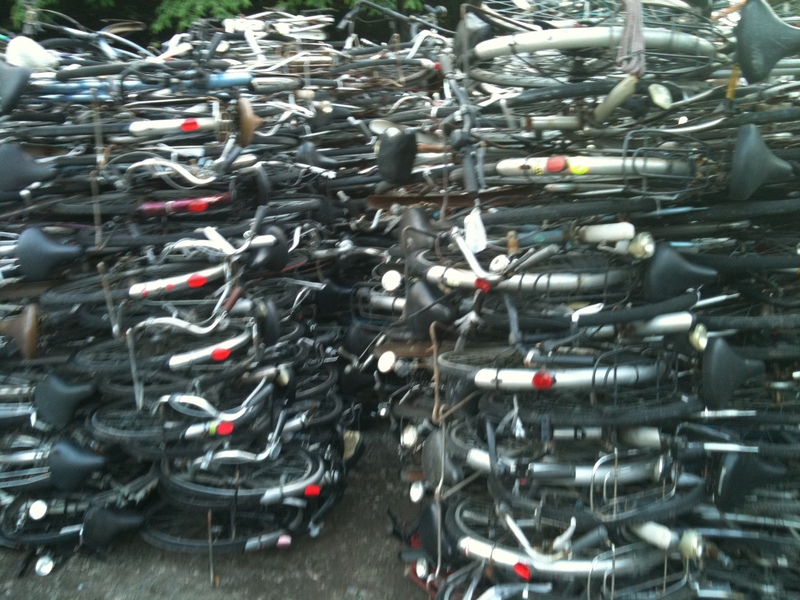 630 Units of City Bicycles + Extra Parts . Interested persons should contact us By Email japanjub@gmail.com or Call our sales Team Direct +81-90-7123-7100 . Looking Forward to Hear from you ….. 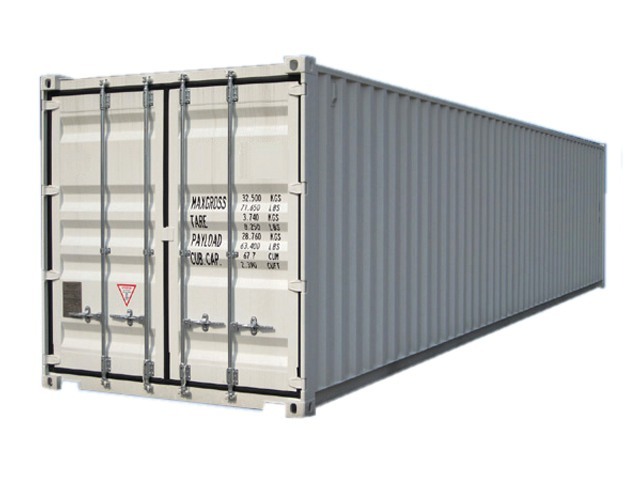 Your Chance to get this per loaded container .